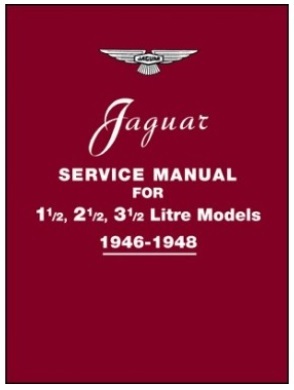 Jaguar C-Type Cast Cam Cover Badge. Good quality British Manufactured reproduction casting. A generic electric aerial which can be adapted for use in Jaguar models. Jaguar Leaper Statuette. Jaguar Leaper. Great detail and definition, Jaguar wording moulded into the base on the leaper which can be picked out with paint as the one in the photos. New reproduction of the early 1970's Jaguar item which was made for main dealers showrooms, as the original we manufacture this in fibreglass. It is supplied in in white, ready to prime and paint to the colour of your choice (the original was painted white) the one in the photo was painted in a stone effect paint which also gives a stone texture, we can supply paint if required see Options. The leaper is NOT supplied with base but we can supply if required see Options.